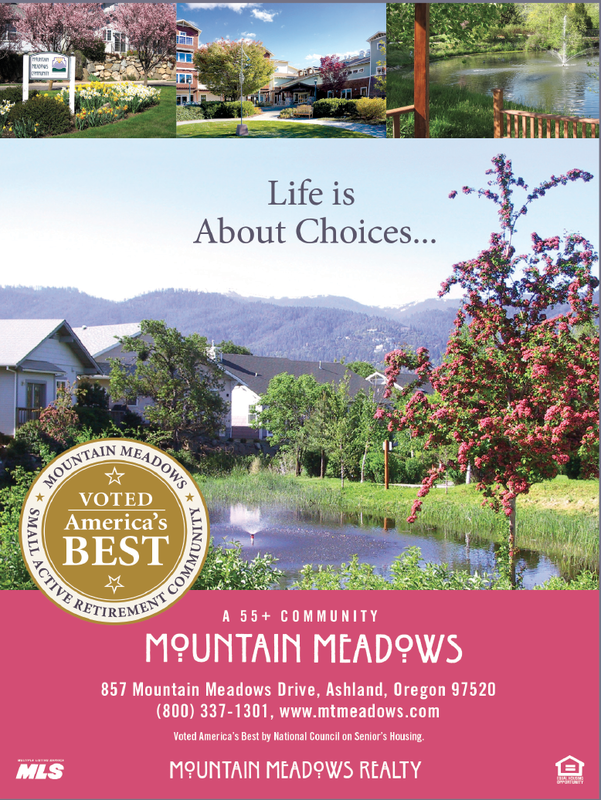 http://ashland.oregon.localsguide.com/wp-content/uploads/2016/10/IMG_0569-L.jpg 600 800 Mountain Meadows http://ashland.oregon.localsguide.com/wp-content/uploads/2018/05/logo-1-300x76.png Mountain Meadows2018-12-31 23:48:072018-12-31 23:48:07New Year’s …Realization! 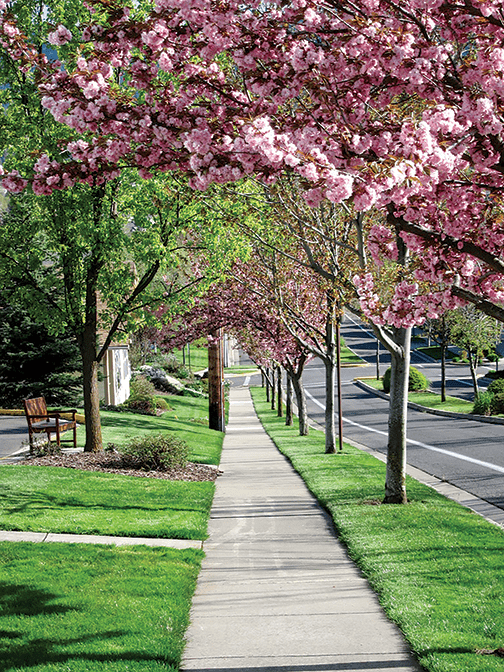 http://ashland.oregon.localsguide.com/wp-content/uploads/2014/07/mountain_meadows_3.png 378 504 Mountain Meadows http://ashland.oregon.localsguide.com/wp-content/uploads/2018/05/logo-1-300x76.png Mountain Meadows2018-11-29 19:16:352018-11-29 19:16:35…Is The Spice of Life! 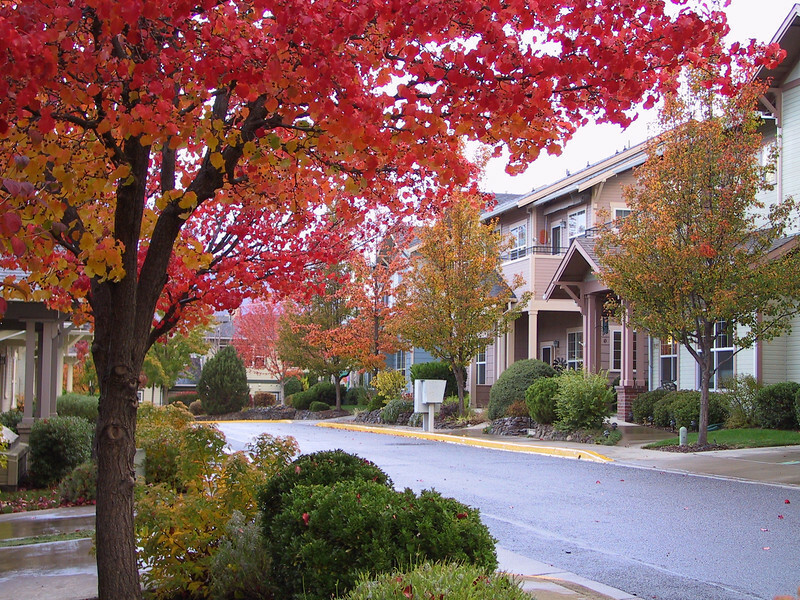 http://ashland.oregon.localsguide.com/wp-content/uploads/2016/10/IMG_0569-L.jpg 600 800 Mountain Meadows http://ashland.oregon.localsguide.com/wp-content/uploads/2018/05/logo-1-300x76.png Mountain Meadows2018-09-26 21:04:202018-09-26 21:04:20Mountain Meadows…Come Visit Us! 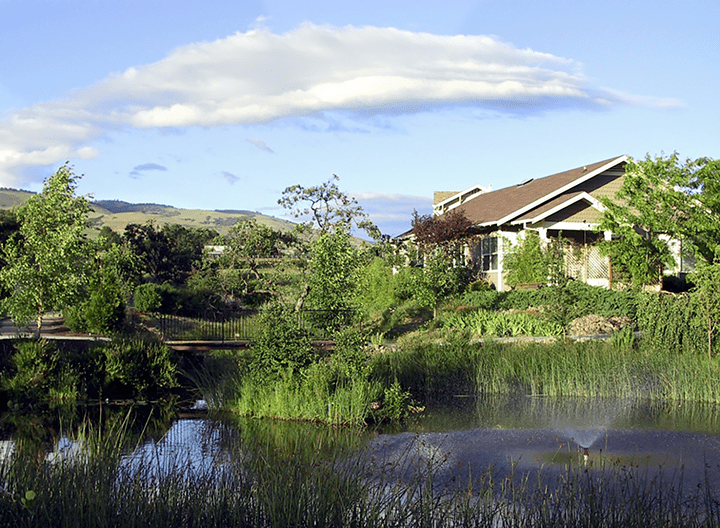 http://ashland.oregon.localsguide.com/wp-content/uploads/2016/10/IMG_0569-L.jpg 600 800 Mountain Meadows http://ashland.oregon.localsguide.com/wp-content/uploads/2018/05/logo-1-300x76.png Mountain Meadows2017-11-25 16:39:082017-11-25 16:39:08A Move in Your Future? We...Own it! Run it! Love it! 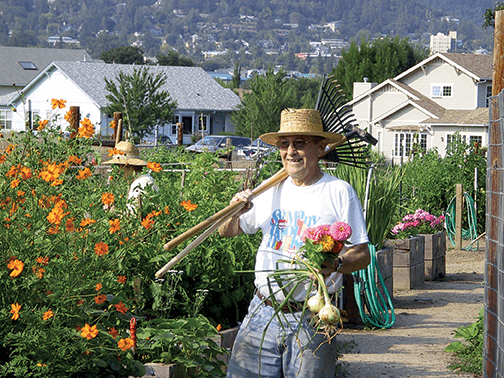 http://ashland.oregon.localsguide.com/wp-content/uploads/2016/10/IMG_0569-L.jpg 600 800 Mountain Meadows http://ashland.oregon.localsguide.com/wp-content/uploads/2018/05/logo-1-300x76.png Mountain Meadows2016-12-19 12:43:182016-12-19 12:43:18We...Own it! Run it! Love it! Imagine… the Best for Dad! 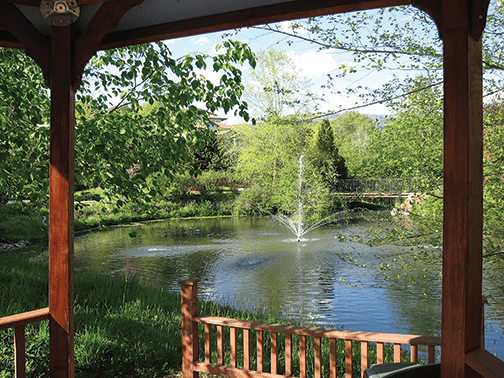 http://ashland.oregon.localsguide.com/wp-content/uploads/2014/07/8_mountain_meadows1.png 528 720 Mountain Meadows http://ashland.oregon.localsguide.com/wp-content/uploads/2018/05/logo-1-300x76.png Mountain Meadows2016-05-31 10:54:052016-05-31 10:54:05Imagine… the Best for Dad! http://ashland.oregon.localsguide.com/wp-content/uploads/2014/07/mountain_meadows_3.png 378 504 Mountain Meadows http://ashland.oregon.localsguide.com/wp-content/uploads/2018/05/logo-1-300x76.png Mountain Meadows2015-12-30 13:28:202015-12-30 13:28:20New year's... Realization! http://ashland.oregon.localsguide.com/wp-content/uploads/2014/07/mountain_meadows_41.png 672 504 Mountain Meadows http://ashland.oregon.localsguide.com/wp-content/uploads/2018/05/logo-1-300x76.png Mountain Meadows2015-11-19 16:53:542015-11-19 16:54:23A Move In Your Future? http://ashland.oregon.localsguide.com/wp-content/uploads/2014/07/mountain_meadows_51.png 378 504 Mountain Meadows http://ashland.oregon.localsguide.com/wp-content/uploads/2018/05/logo-1-300x76.png Mountain Meadows2015-06-05 13:34:392015-06-05 13:34:39Imagine…the Best for Dad!